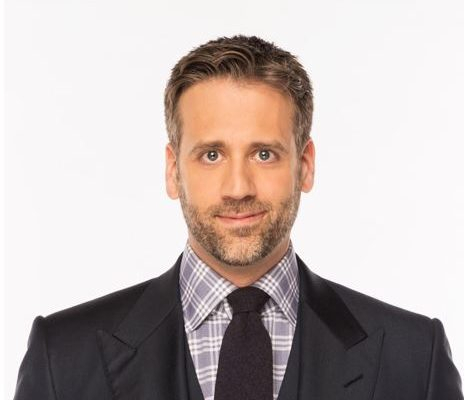 ESPN has announced that Max Kellerman will host a new, 30-minute boxing series on ESPN2 and the ESPN App on Fridays at 5pm ET starting February 8 ahead of that weekend’s Top Rank on ESPN card featuring Jose Ramirez vs. Jose Zepeda. Will continue his role on First Take. Kellerman will provide regular pre and post-match studio analysis and contribute to in-fight coverage for certain Top Rank on ESPN cards. 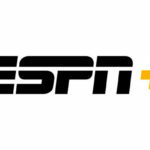 He will also regularly appear on SportsCenter and across ESPN’s platforms to provide updates and insight as well as more in-depth stories on the sport’s top boxers and upcoming events. Kellerman has a long history covering boxing including time on ESPN’s past weekday series Friday Night Fights and Tuesday Night Fights and previous roles on marquee bouts with other networks as well as a voice on HBO’s Boxing After Dark, the World Championship Boxing commentator team and regular appearances on additional boxing studio shows throughout his career.